Here is why. 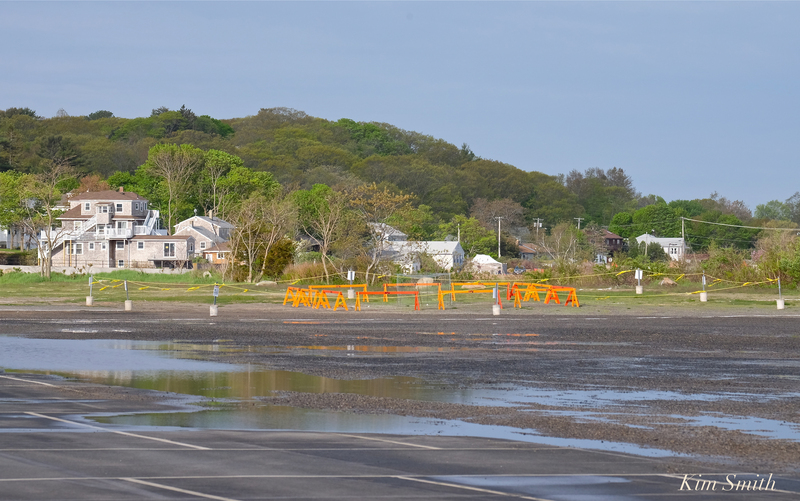 The Piping Plovers will be out of the parking lot, before the summer season begins and before school is out! The one thing the parking lot PiPl have going for them is that they laid their eggs relatively early in the season. If the nest is left undisturbed, by the time the chicks hatch, we will be in the second week of June. It may take a day or two for them to make the epic journey to the beach, where they will much prefer to spend the summer. At the very latest, the chicks will be out of the parking lot by the third week of June. So to be completely clear: the Good Harbor Beach parking lot is not closing and we will have ample parking during the summer months. I hope this quells the rumors circulating. Look for more PiPl myths debunked this week in upcoming posts 🙂 Please share this post to help folks understand more about our Good Harbor Beach parking lot Plovers. Fluffing and puffing – morning bath for Mama Plover. 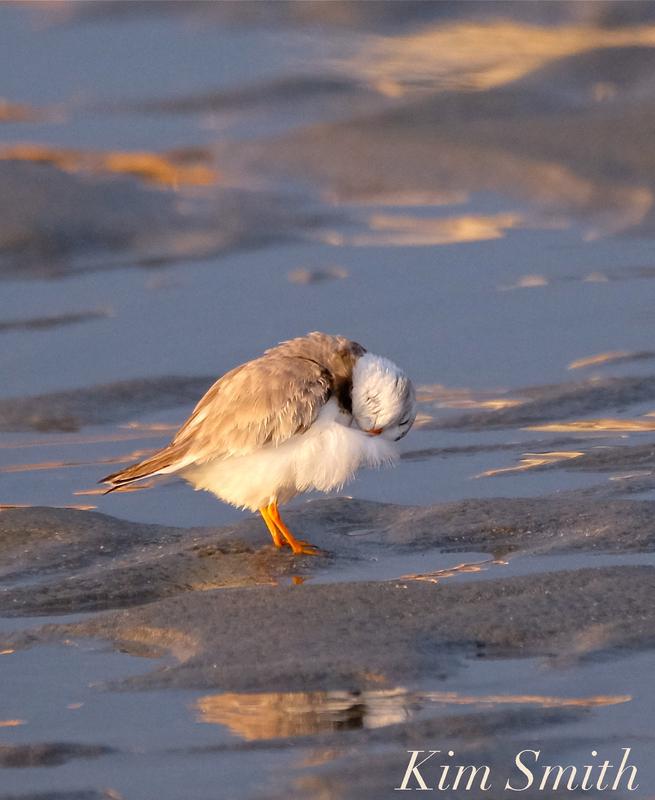 This entry was posted in Birds, Cape Ann Wildlife, Gloucester, Good Harbor Beach, Piping Plover and tagged Beautiful Birds of Cape Ann, Charadrius melodus, Good Harbor Beach, Good Harbor Beach parking, how you can help the plovers, nest, Piping Plover, Piping Plover myths debunked, Piping Plover nest, Piping Plover parking lot nest, Piping Plovers on May 20, 2018 by Kim Smith.